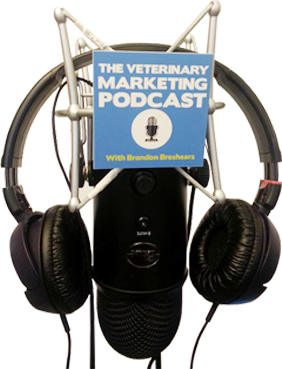 In today’s mini episode of the veterinary marketing podcast, we cover setting up standard conversions on Facebook to increase conversions. Standard conversion events are really simple to use and you benefit from Facebook’s algorithms to optimize your campaigns. Smart “machine learning algorithms are becoming more and more useful in digital marketing, and because of this, it is important to use the tools that help you get more out of your marketing.